We have completed the design of the annex outbuilding for our Pantile Barn project in Rutland. The clients asked us to convert their existing garage into an annex to provide more sleeping accommodation, a home gym and study. 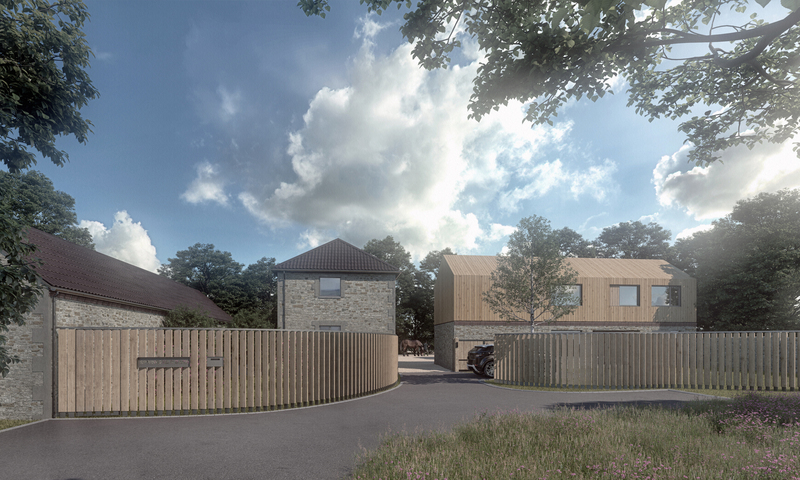 We have chosen a material palette that is in keeping with the main farmhouse, standalone garage and new equestrian development – tying the whole development together. Where possible, we are keeping materials onsite and reusing them. The main celebration of this is the recycling of the original garage roof pantiles as infill masonry on the front facade of both the annex and farmhouse. 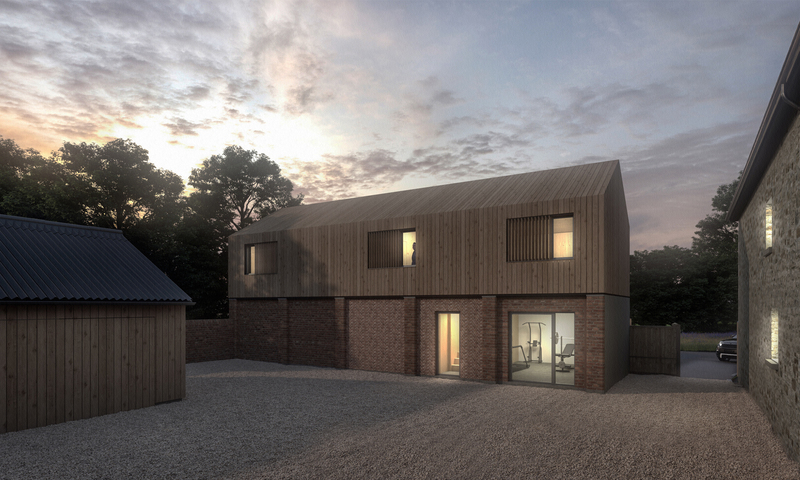 Visit our Pantile Barn project page for more information on the scheme.